Obesity is the major problem throughout the World . 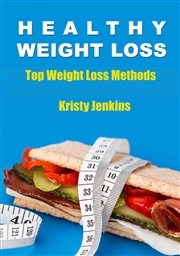 For many weight management is a life long struggle. Those who are overweight know this all too well. There is a fundamental difference in those that can maintain a healthy weight throughout their lives and those who are overweight for most of their lives, and it is often associated with genetic factors in how the body handles food, issues with metabolism, relationship with food and general eating habits, for many learned early on in childhood. There is a very significant psychological aspect that has a great impact on obesity rates.Many times people find comfort and emotional well-being in food, and unfortunately, usually the comfort stems from unhealthy foods,like sweets and fast food, instead of the more healthy choices like lean proteins, fruits and vegetables. Food addiction is therefore very real because there is instant gratification and pleasure that is registered in the brain when people eat delicious food. Oftentimes the real importance and ramifications of being overweight is misunderstood and misconstrued. .For many the social consequences of being heavy are huge. For the overweight kids in schools teasing is rampant and it's not much better for adults who are overweight in that they never truly feel accepted in the “anorexic super model” driven society. All of these issues lead to a significant lack of confidence and very low self-esteem, which unfortunately does lead many to indulge in food as a remedy. The result is a big vicious cycle.For some, the feelings of isolation, low self-esteem and overall feelings of not being accepted or loved because of their weight can be devastating and lead to depression and a lonely life of isolation. These feelings, unfortunately are hardly conducive to one becoming motivated to get fit and healthy, instead they often become the driving force to more unhealthy eating habits continuing the vicious cycle.Many turns to Dieting hoping their struggles will end . They do lose some weight, but usually return to normal eating and then go after another diet and start the roller coaster all over again. This is just what the diet industry hopes for because one of the main stays of their success is the yo-yo dieter. 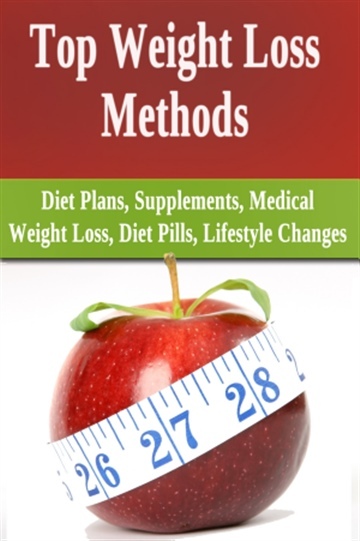 The truth is, diets and the entire diet industry is flawed, because diets don't work, they are a temporary solution, a band aid that rarely addresses the core issues. Ultimately, the goal should be to focus on a weight loss plan that encourages permanent lifestyle changes that will result in a fit and healthy body forever. Now, keep in mind, there are “diets” out there, many of which we will discuss below that are NOT considered to be, nor do they claim to be diets, but actual lifestyle changes that address and focus on the core issues of the overweight, including, emotional, physical and psychological factors that facilitate real changes in how the overweight relate to food, and those are the best weight loss programs that bring great results for those who are willing to make changes.